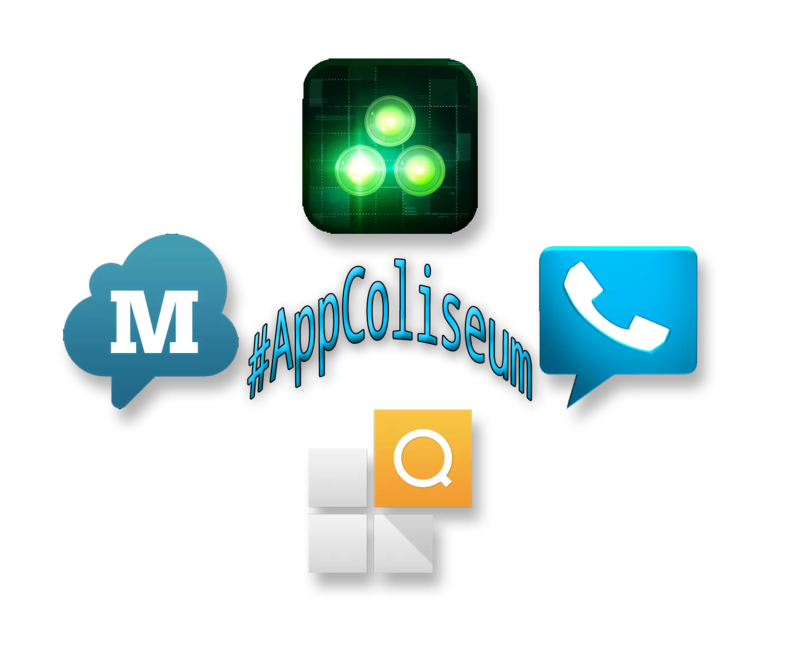 Another Friday Night Hangout is in the books, and with it, 4 new apps for our #AppColiseum. Which will get your vote this week? Last week's choice of launchers led to Tom winning with his choice of Action Launcher. Check it out.